STRIKE BACK! EXPATS FIGHT BACK AGAINST ‘VEXATIOUS LITIGANT’. BUT THE MAN FROM NATIONAL FRUIT – HE SAY YES! Battling workers’ rights campaigner Andy Hall who is being sued till kingdom come by the Thai conglomerate National Fruit is having trouble again with the local mission. The British Mission, that is in Wireless Road. 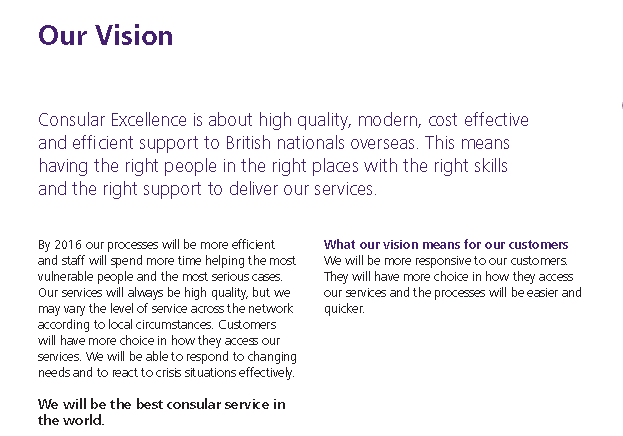 The Consular Offices at the British Embassy are part of a Foreign & Commonwealth Office mega-plan to become the ‘Best Consular Service in the World’ but their computers, which contain all the rules, are working against them. They have to be killing themselves laughing in Whitehall*. Some time ago, readers might remember, Andy Hall, part of the team which did the damning Finn Watch report on Burmese workers at the Natural Fruit plant in Prachuap Khiri Kan, got sued because he remained in Thailand and continued to talk about exploited workers. Rather than being a little pragmatic and coming out with a statement saying: “We take these allegations seriously and will be immediately launching an investigation” (which would have killed further publicity) and then of course doing nothing, Natural Fruit went on the attack using the country’s distorted criminal libel laws. (I say distorted because Thailand’s Criminal Law came from Prince Rapee who went to Christ Church Oxford and came back and became Minister of Justice at the age of 22. Of course juries had to be abolished and also that truth was an absolute defence, which it is now not. Anyway Prince Rapee was moved to be the Minister of Agriculture so maybe he objected when someone changed the goalposts). Andy Hall faces civil and criminal actions – he’s being sued for US$10 million – and of course could easily be locked up for offences also under the Computer Crime Act for passing on information in the Finn Watch Report. Meanwhile recently the British Embassy passed on to him instructions/information from the Royal Thai Police in Bangna that he should report there at 6 pm on a Friday a few weeks back. Andy Hall went and was gobsmacked. He said police tried to make him sign a confession in Thai and felt; not unnaturally, they were acting as the servants of Natural Fruit. He is now pursuing a case against them of ‘malfeasance’ – a bit like pushing a tank uphill I guess. Prince Rapee Day in Pattaya. 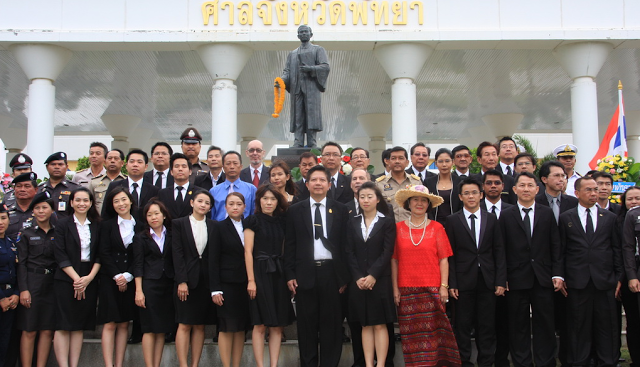 At least two people from an Embassy listed ‘law firm’ in this picture with the Pattaya Judges andstaff of the Pattaya Provincial Court – are now before them accused of extortion and fraud. He was of course puzzled as to why the Embassy was telling him he was required to answer charges in BangNa and of course he wanted to know who was behind the request. Did the paperwork suggest that perhaps Natural Fruit’s lawyer had something to do with all of this? Andy Hall complained to the Embassy and this was in the reply he received from the Ambassador Mark Kent. “On the latest developments on your case, the Embassy recorded receipt on 20 September of a copy of a faxed notification (dated 6 September) regarding the charges relating to your case, which had been sent from Bang Na police station. “It was not clear why this was sent it to us and no instructions were provided. 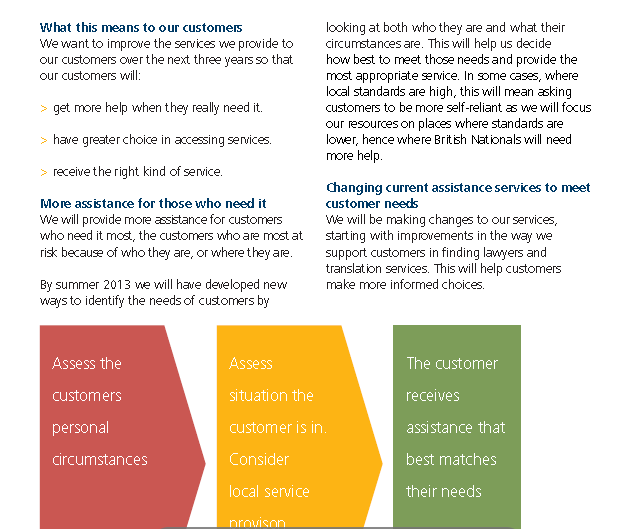 We let you know about this document as we thought this was the most helpful course of action to you – rather than not inform you. “We at no time advised you what to do, apart from to take legal advice. You acknowledged this in your emails to us as attached and said you appreciated our action. Andy Hall duly replied after I’m guessing he was referred to the Embassy’s ‘lawyers list’. “Mark, hope you are well at this time. “I email you regarding your previous email reply to me on the embassies assistance and consular advice and action in my criminal case prosecuted by Natural Fruit in Thailand, the relevant section as outlined below copied in email text. This email was received on 8th Oct 2013. “For now my lawyers, myself and a number of international civil society and justice groups would like to request yourself and the UK embassy and FCO to clarify in detail the legal basis upon which the embassy has refused to pass on related documents received from Thai law enforcement actors regarding my case. I would be grateful for your response on this important issue ASAP. So I asked Andy what he thought the Embassy might be hiding. This was his response. “We need to know identity of people lobbying the embassy on my case. I believe police officers may be working way beyond their legal authority with support from the NF lawyer. Who is this person or how did they communicate? “We are preparing for prosecution of Bangna officials, NF lawyer and NF over this unlawful case prosecution. Bangna have to investigate a case before calling witnesses or seeking petition of me, this is a NO CASE outside jurisdiction of Thai justice system for interview in Aljazeera. But Bangna police going ahead without even basic investigation”. Well that’s a tough one. If it came from the Thai Police the chances are that it would have gone through the Embassy Police Liaison Officer, now a member of the National Crime Agency. The Thais would be calling in a favour. The Embassy in this case would not want outsiders to see any of this two way traffic. If it did not, then the Embassy could perhaps be taking the line that to pass information could be contrary to Britain’s Data Protection Act, that’s what their computer will be telling them, or something like it. It will find some Act or other. Nevertheless it’s perhaps not worth getting the Embassy involved in direct confrontation with the Thai police on such a matter – The much more serious matter is what could happen to Andy Hall. The standard unofficial Embassy answer would be. ‘Look Andy. You know Burma. You know Thailand. You know what happens when you put someone’s nose out of joint here. Hop it! and come back when they have forgotten’. I’ve had that one. But behind the scenes in days of old the Ambassador would be spreading the word of disapproval…sometimes by gunboat. But I appreciate that is not de rigeur now. Now Andy is being brave by not hopping it, apart from long sojourns in Burma. But that’s why I am not pushing the Embassy my case. And in MY case I have to fight to stay out of prison by taking on a convicted British criminal, a former Aussie pimp, and an American ‘Robert Maxwell title contender’ while at the same time trying to raise three kids and earn a living. The computer maybe of course advising the British criminal. It appears to have done in a libel case a few years ago – which I won. Okay, when I sort of suggested they might help, they sent me their ‘list of lawyers’ and I appreciated their humour. But I know that behind the scenes they are working their butts off on my behalf. 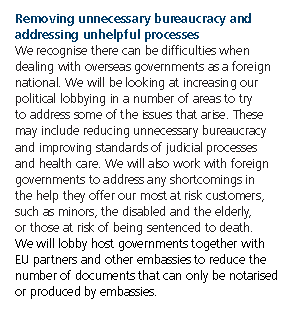 I have been reading up on the new transformed consular service. You will see their statements liberally placed in this dispatch. And you know the British sense of fair play, and how it would not be cricket if they dived behind the Computer That Says No. So Chin Chin. And its bloody good to read this press statement today from the British Embassy showing how Britain’s Foreign Secretary is telling Sri Lankan law enforcement authorities to get their fingers out of their butts and prosecute for the mass crimes of sexual violence by government forces. This would never have happened in Ceylon. “To date, nobody has been held to account for crimes of sexual violence”, he seemed to say indignantly. “I will be urging the Sri Lankan Government to investigate these cases as they deserve. “That means carrying out credible and independent investigations, but it also means providing greater support to victims and passing strong witness protection legislation, so that justice is not undermined by social stigma and intimidation”. Britain’s Foreign Secretary is not being outspoken because he is backed by 134 countries that have signed the UN Declaration of Commitment to end Sexual Violence in Conflict. ‘In some case we will be asking customers to be more self reliant’..Buy a canoe? It of course does not depend on who you are? It does not appear to be commonly known that up until the beginning of the 20th Century the British ran their own courts in Thailand to deal with complaints by British citizens, attacks on British citizens, and presumably British citizens attacking the local population. famous Consul General’s in Thailand. This was because they did not trust the Thai Justice system, and seemed to have the authority to do so. Britain did however give Thailand a lot back in a sort of ‘What did the Romans do for Britain way? 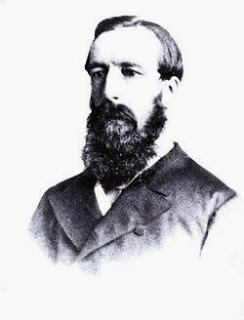 British Captains ran the Thai Navy. British Sikh Indians were the police – and Britain kept the French away, one unfortunate aspect of which is we do not get good cheap wine in Bangkok. Then there was the state railway, communications (telegraph) ,courts already mentioned, land survey department etc. In fact I am pretty sure that Thailand which ruled over the Sultanates of much of Malaya – now Malaysia, ceded a lot of them to the British Empire – to get rid of the British Consuls. I believe I read that right. **’The History of Anglo-Thai Relations by M.L. Manich Jumsai’. (Chalermnit) Page 132 is a must. Former Foreign Minister Robin Cook – ‘After a couple of weeks I did not know whether, I had a Rolls Royce and a support staff which was looking after me exceptionally well, whether I had been kidnapped or taken into custody. The dividing line between these two concepts is actually pretty fine’. Former Foreign Minister Michael Owen: ‘In the Foreign Office there was an ethos that foreign policy was somehow something separate not something that politicians should be taking decisions (about)’. Lord Renwick: ‘The Foreign Office awaits the arrival of every new (Foreign) Minister like an oyster awaits a grain of sand – the intrusion of an irritant with a very low statistical probability of ever producing a pearl’. 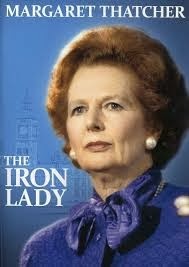 Margaret Thatcher: ‘We have the Ministry of Agriculture to look after the farmers and the Foreign Office to look after the foreigners’… ‘In the Falklands I was fighting the Argies and the Foreign Office’. Footnote: No offence intended – I’m just having some fun today. 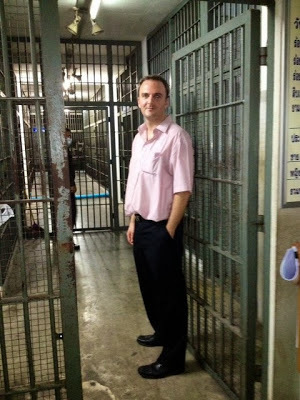 The British Consul in Thailand is a complete disgrace. They help no one in trouble but those of you who are in desperate need can sleep safely tonight knowing that all will be fine in 2016. Its high time they were made answer too someone about their actual job description. Can someone tell us please what is the actions taken by consul on someone stranded. I have spoken to someone who has lost several thousand pounds after being stung by a Bangkok farang and a police officer. He has been told to go to the police office of the officer concerned and report the matter. He is not trying to get home in a box. Is there anyone who helps stranded people. Surely this is a Consulate job. Personally speaking my money's on the suggestion of using a "Canoe"! 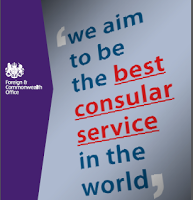 The service from the Embassy is consistent if nothing else as it's been crap for twenty years. I had reason to make a complaint about their lack of service and no answer from their emergency number many moons ago and the deputy honcho I met to listen to my complaint preferred to stare at his shoes rather than make any eye contact. I left after a couple of minutes of his disrespectful behaviour. Talking to a computer will probably be a vast improvement. adam hall and further that the sender declined to give approval to pass on the fax. In such circumstances it is both utterly reprehensible and exceedingly craven of the embassy to pass verbally the content of this supposed fax to adam hall. This really is a new low for the Embassy. I doubt that former ambassador Aziz would have authorized such action. 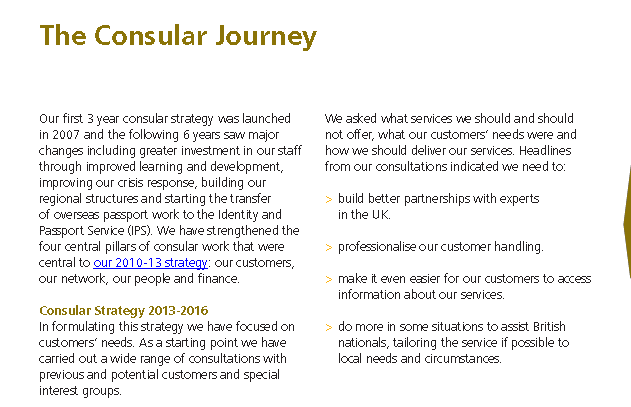 The Honorary Consul system is a relic from the past and not fit for purpose in a world of globalised travel and connectivity. The FCO has for years imposed upon the essential decency of British Honorary Consuls around the globe who want to help Brits but have been constrained by FCO funding and regulation and certainly are not motivated by honariums of £2000 a year. What shysters the FCO are. However, the British Embassies in Japan and the Philippines appear to have broken ranks and have supplemented the Honorary Consuls with a countrywide system of local British Wardens. These wardens support the Consuls. No doubt some have specialised knowledge. Certainly in any genuine emergency they are not only on the ground, but can be at the scene very quickly, can use their local knowledge and contacts etc. But for Thailand–how the FCO believes their Operator at the FCO global response centre in London can assist and give advice effectively to 8 British tourists who are severely injured in a rafting accident in Phitsanoluk unless there is a person (warden) on the ground—- is just plain daft (but for FCO management it as an effective cost benefit resource allocation). But incredibly the FCO has not only cut back on Honorary Consuls in Thailand it has effectively disconnected these Consuls from their local communities. A British citizen cannot contact their Local Honorary Consul. Just how disconnected is this in a global world? Just how daft is this. Again in contrast the Embassy in Japan has recently been running disaster awareness programmes for British citizens in country. I would like to ask our Ambassador how not being allowed to contact your local Honorary Consul is a step forward.? And why are the Embassies in Japan and the Philippines developing a network of countrywide local British Wardens to supplement the Consuls. Why is the Embassy in Thailand moving in a completely different direction? The embassy states “It was not clear why this (FAX) was sent to us and no instructions were provided” Why then did the Embassy official not query the why etc. before speaking half cocked to adam hall. It is either utter incompetence or a desire to shaft adam hall. It is simply one or the other. The U.S. Embassy has been a great help to me in my fight to get justice from the Thai system. Scared to challenge anyone in Thai authority seems the order of the day and no interests in the safety and welfare of British citizens in Thailand, therefore they should be scrapped or at least explain WHAT they actually do and WHAT services they actuality offer apart from giving rogue one stop shop referrals for people who need assistance. The old saying of one being on a jolly definitely comes to mind.